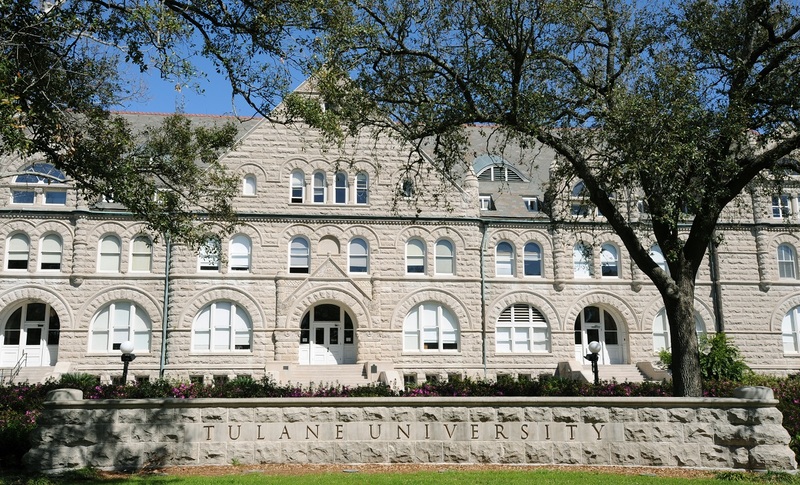 Backed by Tulane’s world-class research facilities and faculty, we identify and address the challenges that affect athletes and the sports industry. Our interdisciplinary research efforts are concentrated on developing a better understanding of their unique needs and improving the lives of current and former athletes at all levels of play. The Center for Sport is developing the Tulane Brain Bank to study the disease mechanisms that lead and/or contribute to the development of Chronic Traumatic Encephalopathy (CTE) in former athletes and members of the military. Through the Center for Sport, the Brain Bank acquires tissue samples and clinical information to better understand the pathology, etiology, and epidemiology of trauma-related neurodegenerative disorders.